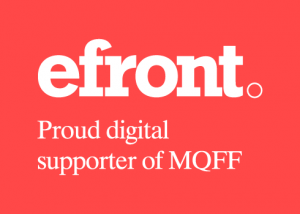 MQFF is a non-profit organisation governed by a voluntary Board of Management, staffed by a small team of committed professionals and supported by an army of generous volunteers. 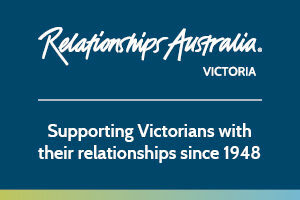 MQFF is further supported by our Sweethearts who are members of our Private Giving Program. We couldn’t do it without our Team Players – all of our valued Festival Sponsors, Partners, Members and Providers who help us to produce a first-class Festival each year. Interested in partnering with Australia's iconic queer film event? Join film enthusiasts and private donors with insider access to the Festival.